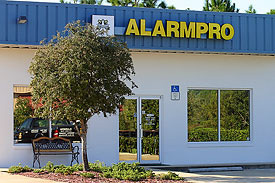 From our humble beginnings in a Palm Coast garage, Alarmpro has grown from our first customer in 1990 to the area’s leading alarm company, servicing the total security needs of thousands. We are a family owned and operated Security services company that takes great pride in delivering the best in client services and a no-nonsense approach to the safety and security of your home and business. With extensive knowledge and experience in the telephone and communications industry, our founder and President formed our company (known at the time as AAA Telepro), to provide sales, installation and service of business telephone systems with Sunshine Answering Service as a subsidiary. With the encouragement of many, we stepped out in faith and entered the security alarm and monitoring industry. Today, our son is the Field Operation Manager and license holder, supervising our trained and insured technicians on all service and installations calls. We are also blessed to have our daughter-in-law as the Central Station Manager and Office Administrator. As we continue to grow, we are constantly expanding our knowledge and product base. We had the good fortune to purchase our own building in Palm Coast in 2003, where many of our clients stop by to see new products, pay their invoices, and update their account information or just to say hi. We own our monitoring station and sell you the equipment outright. In other words, you own the equipment and although monitoring is strongly recommended, it is not mandatory. You are not locked into a long-term contract with high monitoring rates, no long term contracts or hidden charges and no trip charges. Alarmpro - Professional Quality Service You Can Count On! Our “state of the art” in-house monitoring station is fully staffed 24/7 with experienced operators to assist you with any type of emergency. When you call in, there are no voice mails or automated voices to talk to. Our Technicians are BASA/FASA State Certified which requires mandatory backgrounds checks and on-going training. 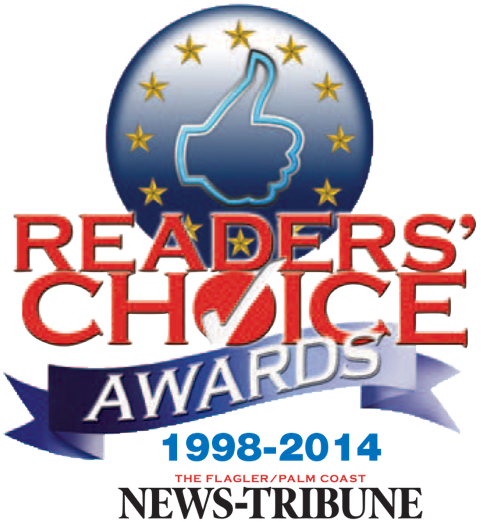 Our entire staff lives in our community and is committed to your round-the-clock security. With burglaries occurring every 11 seconds and robberies occurring every 69 seconds, every home or business is a potential target. You want a company like Alarmpro that has the expertise to provide you with the best possible security service.